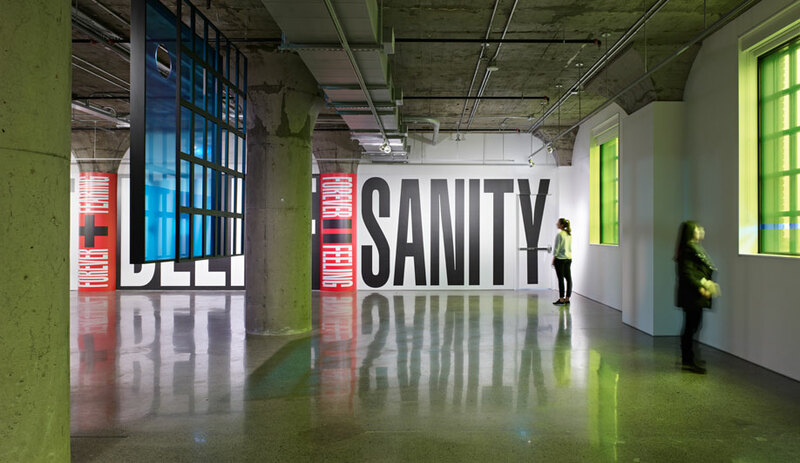 A visitor takes in wall text by American artist Barbara Kruger at Toronto’s MOCA, recently installed in a converted century-old factory in the city’s west end. 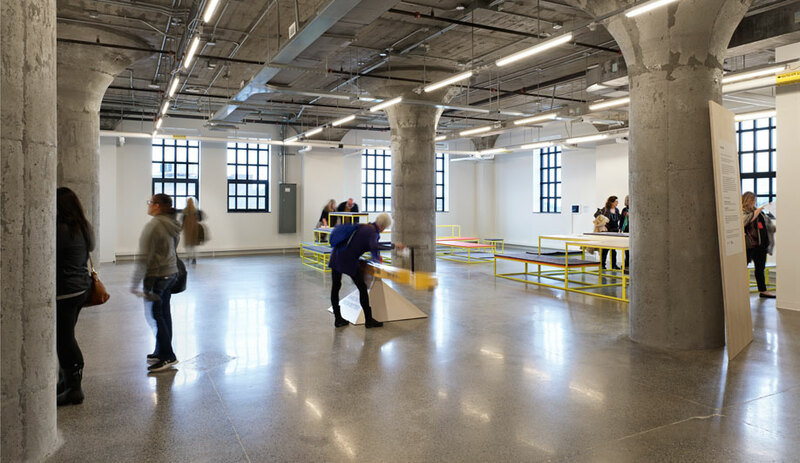 A former factory turned intentionally raw gallery, Toronto’s new Museum of Contemporary Art was crafted for the city it serves, not Instagram. The building is located in the Junction Triangle, a west-end industrial (and now, mostly, postindustrial) enclave that developers are touting as the next big thing. 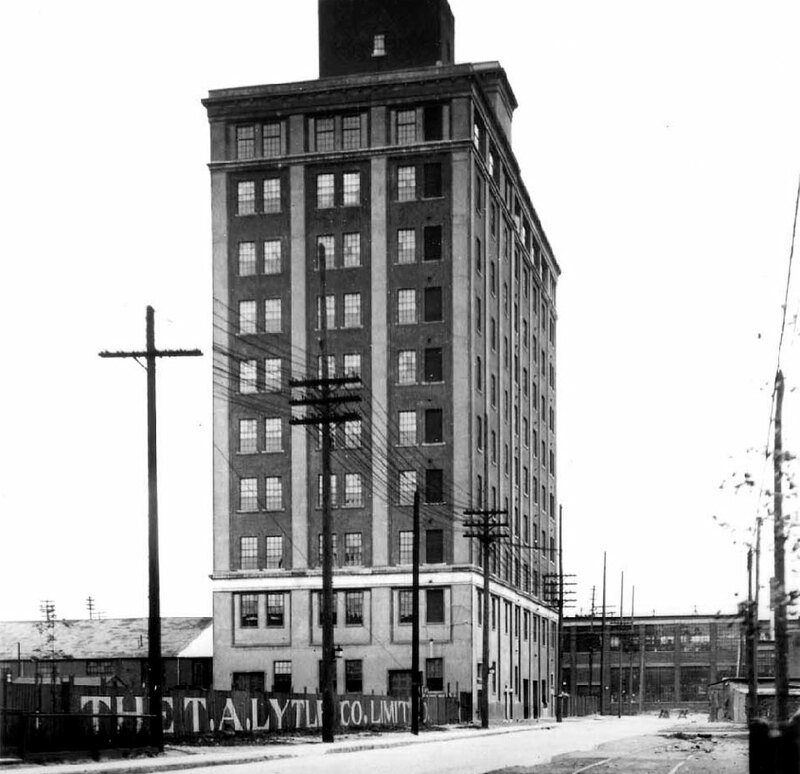 The structure was built from 1919 to 1920 by the Northern Aluminum Company, a maker of utensils, bottle caps and meter covers, and was eventually taken over by auto-parts manufacturer Tower Automotive, the last occupant before the plant was shuttered in 2006. For much of its life, the factory – 10 storeys of brick and concrete – was the tallest building in sight. It’s still the quirkiest. Unlike the Victorian post-and-beam warehouses of old Toronto, the Tower Automotive Building is, well, a tower. One wonders why the Northern Aluminum Company commissioned such an oddly vertical plant. Were they motivated by land-use costs? Or was the building’s engineer, C.A.P. Turner, an early practitioner of concrete-slab construction, unwilling to do anything else? The most likely explanation is that the aluminum company was trying, in its awkward way, to make its mark on the neighbourhood. The exterior facade of the tower has its share of elegant detailing, from the belt course separating the ninth and 10th levels to the top-floor cornice accented with dentils. Mushroom columns line each floor, from the new lobby to the cavernous galleries above it. Yet these pretensions are undercut by expedience. The mushroom columns running throughout the interiors are, by necessity, bulky, since they’re made of crude, minimally reinforced concrete. (Interestingly, they get progressively smaller on each floor.) And the punched windows, Clewes noticed, aren’t as big as they should be: They don’t quite reach the pilasters that flank them on either side. This design element made sense – in 1919, thanks to the advent of electricity, factory owners no longer needed expansive fenestration – yet it looks cheap all the same. In short, the Tower Automotive Building is neither as simple as it could have been nor as gracious as it pretends to be. In this respect, it is of a piece with many earlier Toronto buildings: try-hard Victorian and Edwardian structures that are nonetheless often charming, even as they fail to imitate their more sophisticated counterparts in New York or London. For conservationists, she says, the ideal tenants are the low-maintenance kind, who want to honour a building without eviscerating or sanitizing it. 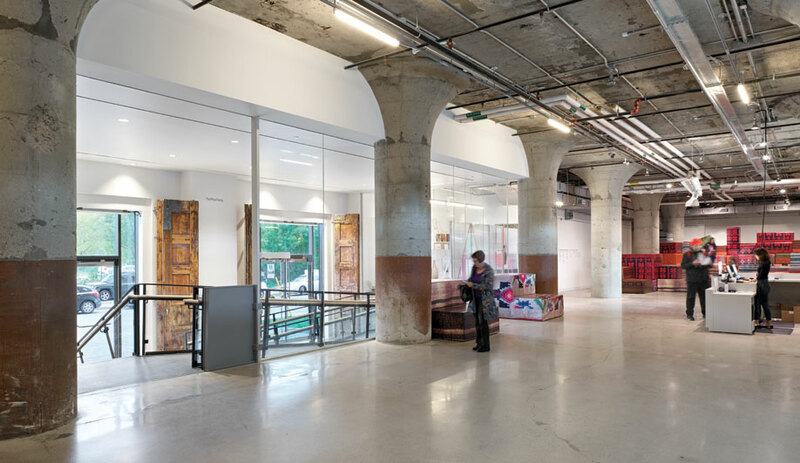 When, in 2015, the Museum of Contemporary Canadian Art (or MOCCA, as it was then known) was evicted from its bland gallery in the trendy West Queen West neighbourhood, the board seized the chance to move somewhere better. 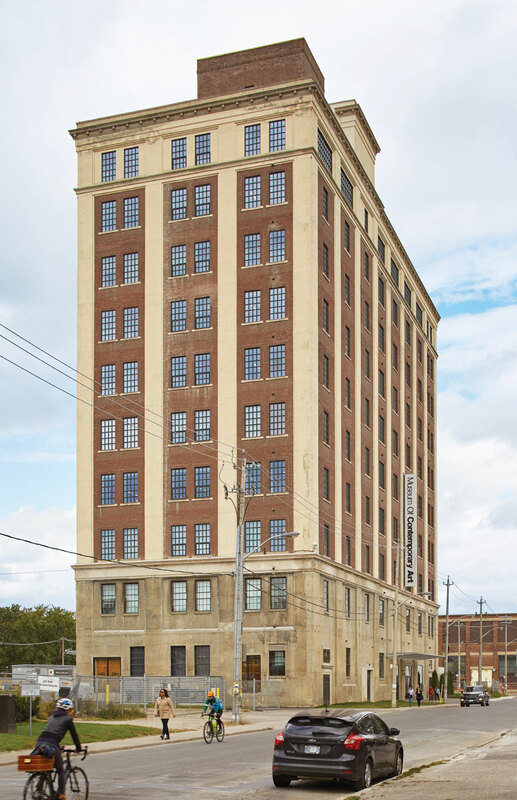 The Tower Automotive Building was empty, having been purchased by developer Castlepoint Numa, whose management envisioned a mix of cultural and commercial uses for the site. MOCA Toronto now occupies the bottom five floors. A few days after the gallery opened in September 2018, I toured it with Heidi Reitmaier, the executive director and CEO. 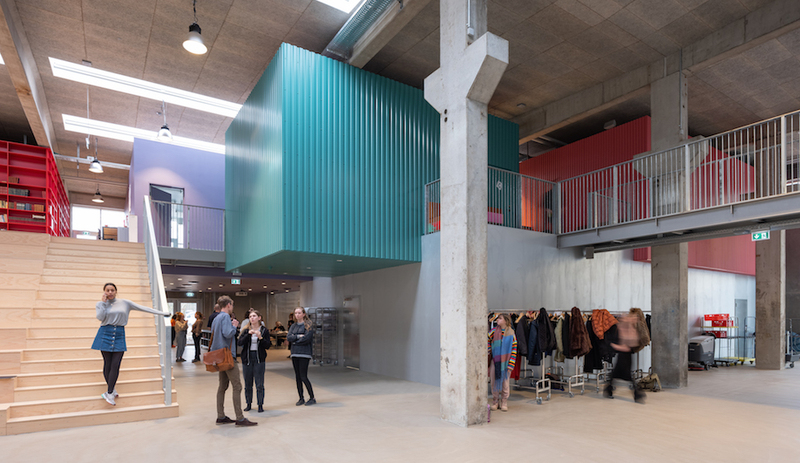 The main interior feature is the temporary-exhibition space on the second and third floors, which will be devoted to group and solo shows. 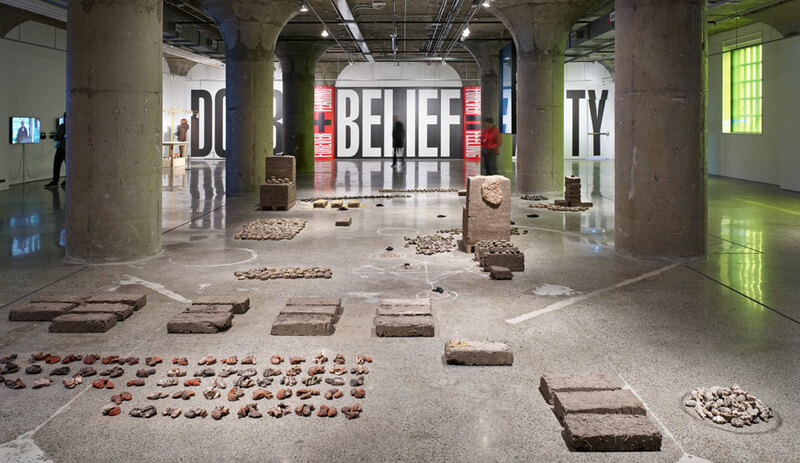 The inaugural exhibition, Believe, leaned heavily toward mixed media, new media and conceptual works from Canadian and international artists, only one of whom, Barbara Kruger, is rock-star famous. 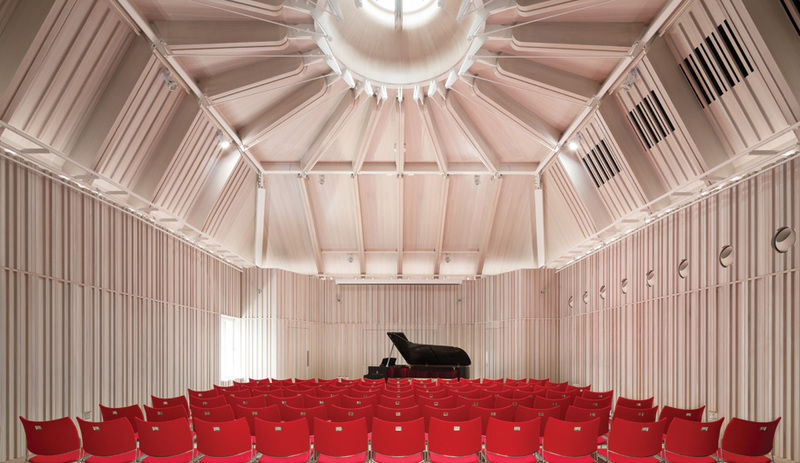 The interiors were notable for their ruggedness: filtered light, cracked terrazzo and those mushroom columns, like chunky stalactites, that break up the cavernous space. MOCA Toronto’s other defining feature is its sense of civic purpose. 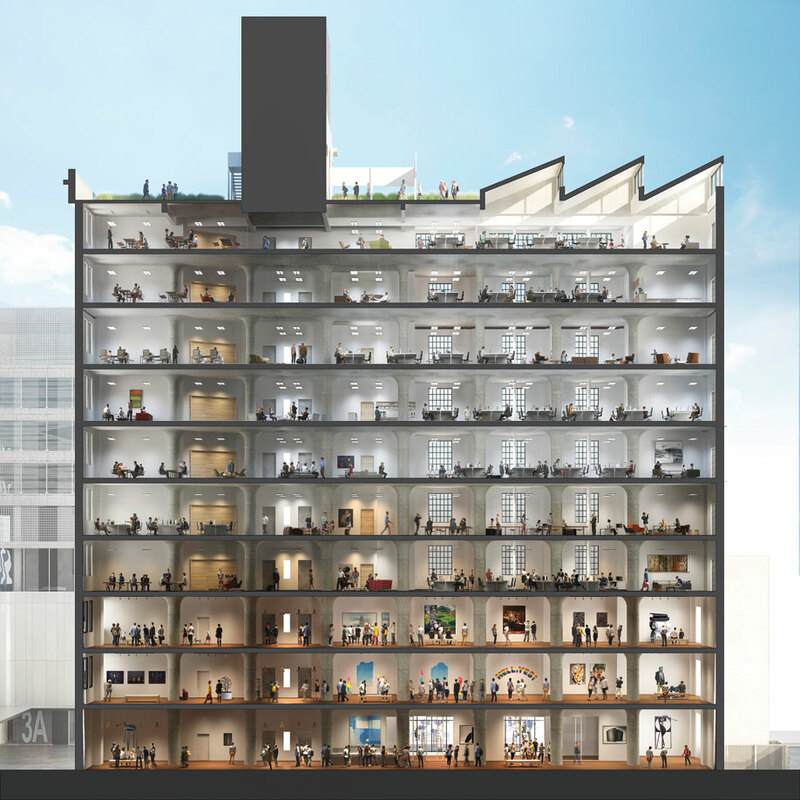 The fourth and fifth floors include studios rented at below-market rates as well as a project space where emerging and mid-career artists will be commissioned for site-specific work. The ground floor, which Reitmaier calls the “front porch,” will always have a participatory art piece and will never cost money to enter. Currently, the space features the work of Greek artist and architect Andreas Angelidakis, who installed 74 high-density foam blocks – an invitation to patrons to build their own forts. 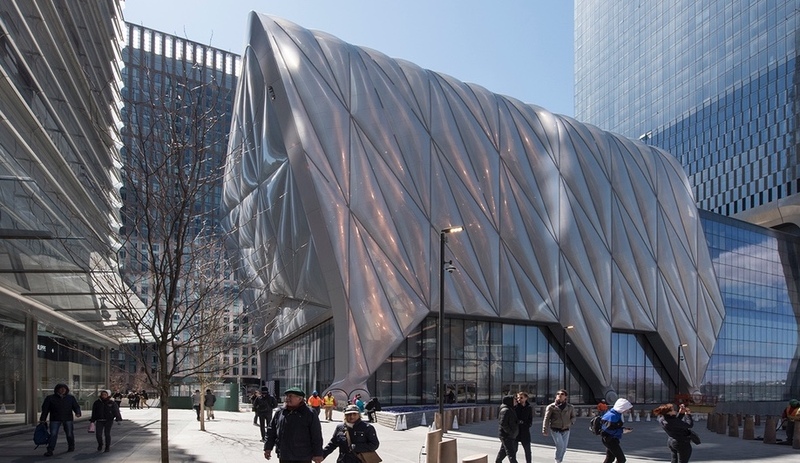 The new MOCA doesn’t have the wow factor you’ll find in other repurposed art institutions, such as Herzog & de Meuron’s recent Tate Modern extension in London or the Zeitz Museum of Contemporary Art Africa in Cape Town, a grain silo transformed into a kind of steam-punk apiary by eccentric British designer Thomas Heatherwick. But MOCA Toronto doesn’t need wow. The city is desperate not for bold urban follies but for places to display art, particularly the kind that is too new for legacy institutions and too unconventional for commercial galleries. 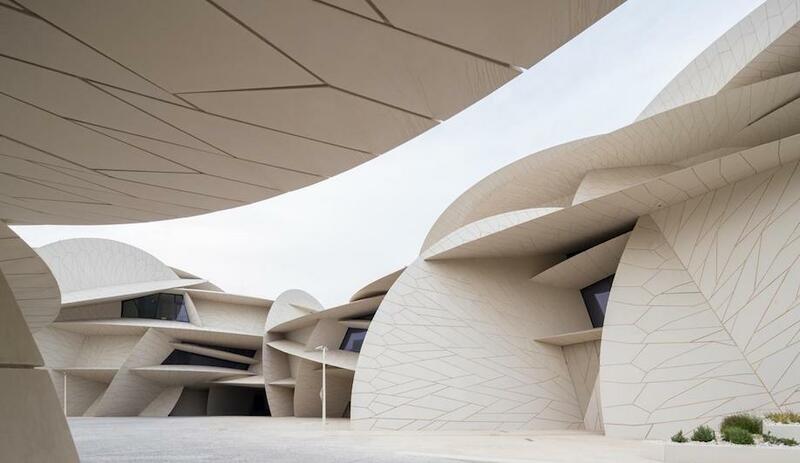 The project succeeds because it is both sensitive to the region’s history and responsive to its needs. It is a museum for Toronto, not Instagram. This story was taken from the January/February 2019 issue of Azure. Buy a copy of the issue here, or subscribe here.